Snow is pretty, until it is a muddy, slushy mess in your garage. As snow falls off your boots or melts off your car, you could be faced with a real dilemma on how to keep those garage floors under control. And you can’t count on the area staying clean for long. As soon as the next storm blows in, more runoff, mud, and slush return. So what can you do to keep your garage clean this winter? Read on for some helpful tools and tips. (Containment mats, epoxy coating, sprinkle fresh snow, brush off your vehicle before you park in the garage, cardboard, fans, seal your garage door). Containment mats guard your garage floors from the damaging effects of road salts and deicing fluids that melt off your car and pool on bare concrete. Containment mats not only help keep your garage floor clean, but make them safer for those that walk over the slippery surfaces unprotected floors can create. Mats are designed to hold gallons of water for those days when your car brings in more snow than you would like. Snow, ice, and water are collected on the mat instead of your garage floor. Looking for an inexpensive and quick fix to snow melt? Invest in a quality garage mop or squeegee to transport and push water from snow melt back outside where you want it. Increase the air ventilation by cracking the garage door or using blower fans to dry out the remaining water. It may require an extra step before you enter your garage, but a way to minimize the amount of car runoff you have is too brush off your vehicle before you put your car in the garage. It won’t eliminate all water, but will help with a great deal of it. Don’t want to spend the money on pricey garage mats? An inexpensive alternative are cardboard boxes, flattened and placed over where you park. Cardboard does an excellent job of soaking up the snow melt. It also traps salt and de-icer, safeguarding the concrete in your garage. Saturated cardboard can be disposed of and replaced as often as you need. simply dispose of the used boxes and place another fresh one down. Many local grocery or department store will provide you with free cardboard boxes you can use. Increasing the circulation in your garage when there is added moisture can help dry you out. Investing in blower fans for your garage can help without much effort on your part. Overhead fans and household fans don’t have the circulation power to get it done. Blower fans have the power necessary to dry you out more quickly. 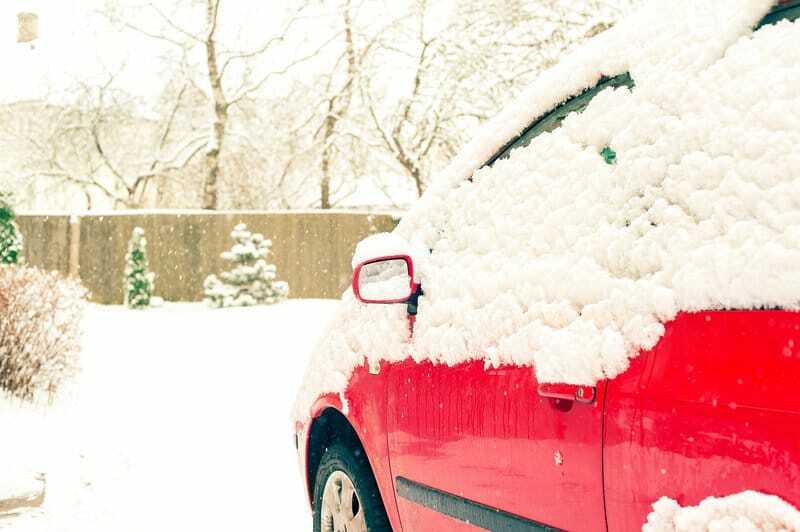 Contact Scott’s Fort Collins Auto today to be prepared for winter conditions. You can schedule an appointment online or call (970) 682-4202 to arrange your next visit.